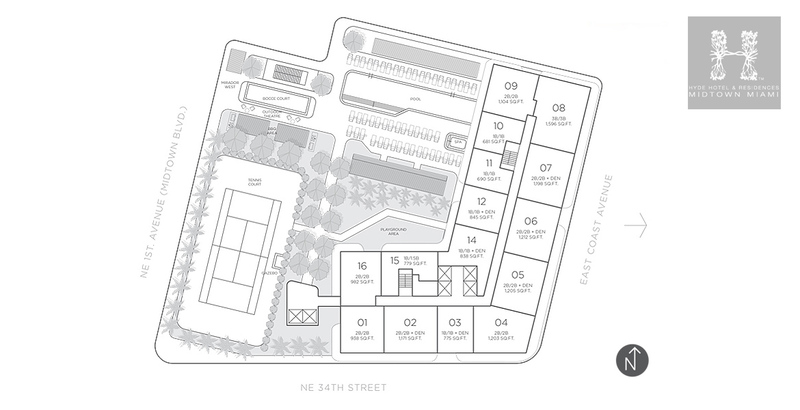 Hyde Midtown, is a sister property of the SLS Hotel in South Beach, SLS Lux and SLS Brickell. 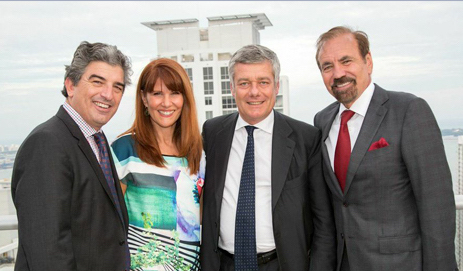 The new luxury condo tower in Miami’s booming Midtown / Edgewater area is located between 2 Midtown and 4 Midtown Condo. Hyde Midtown, built on the east side of the garage and amenity podium, gives the pool deck a nice view of Midtown itself. Then, to solve the problem of having a pool cast in shadow for a part of the day, you can relax at a second pool in the rooftop. The meaning of waterfront living has forever changed for the better, thanks to The Related Group’s elite contemporary design. With its reputation for working with the world’s most respected designers and its track record of numerous successful sell-out properties in South Florida, The Related Group has assembled the finest team of experts to bring this one-of-a-kind project to reality.